All this, and much more within one of the most regulated and scrutinized industries on the planet. These are the reasons why we are continually thinking about reliability. Because all that thinking about reliability could give you a headache, we thought you might enjoy a few 'lighter' stories of things that have been counted on for a long time. 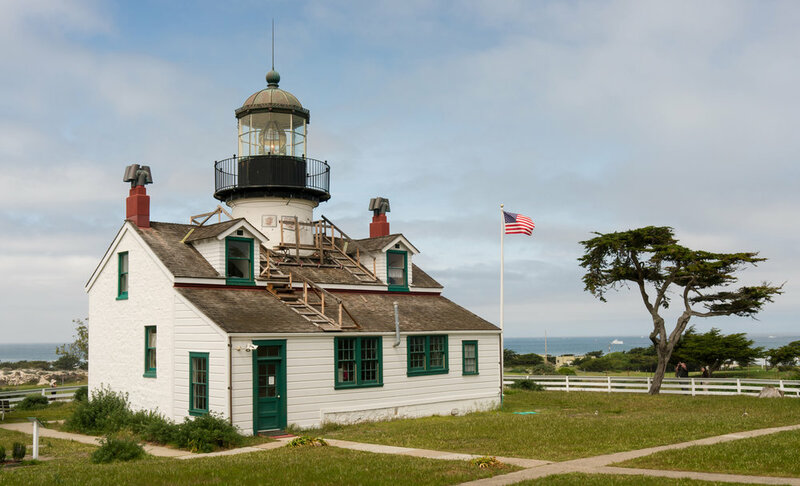 Point Pinos Lighthouse was lit in 1855 to guide ships on the Pacific coast of California. It is the oldest continuously operating lighthouse on the West Coast of the United States and even the lens is original. Alcatraz Island Lighthouse preceded Point Pinos by 8 months, but was replaced in 1909 by the expanding military prison. It is still an active Coast Guard aid to navigation. The Centennial Light is the world's longest-lasting light bulb, burning since 1901. It is at 4550 East Avenue, Livermore, California, and maintained by the Livermore-Pleasanton Fire Department. Due to its longevity, the bulb has been noted by The Guinness Book of World Records, Ripley's Believe It or Not!, and General Electric.